Deborah Neyens is an attorney, educator, and freelance writer. The island of Key West lies at the end of the Overseas Highway, a 127.5 mile stretch of U.S. Route 1 extending from Miami through the Florida Keys. Key West is the southernmost point of the continental United States (just 90 miles from Cuba), and its laidback, Caribbean vibe makes you feel like you've entered another country completely. 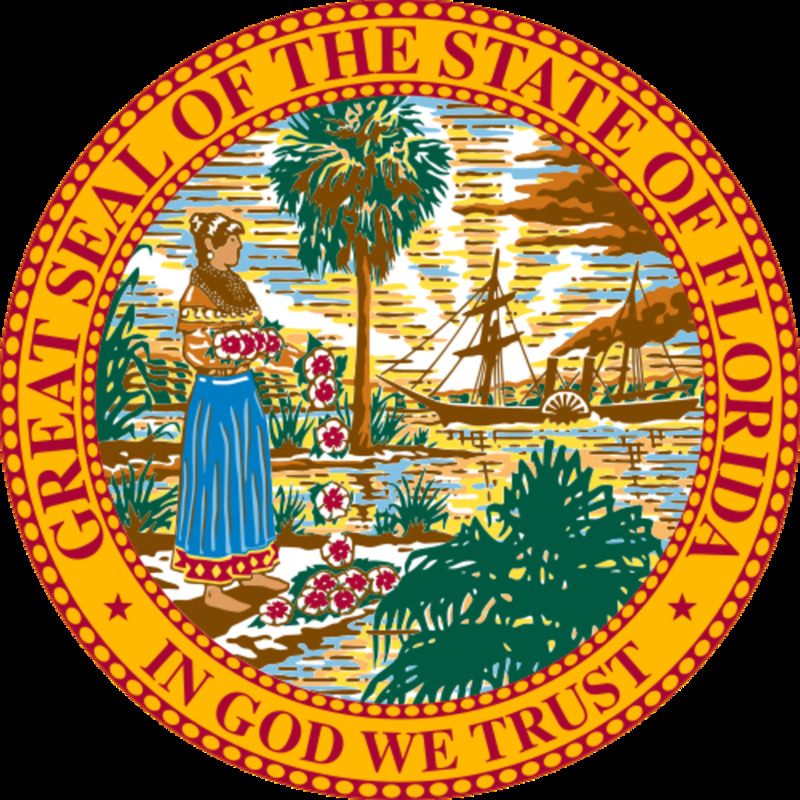 Although locals declared independence from the United States in April 1982 and, more than 30 years later, a large sign at the airport still welcomes travelers to the "Conch Republic," rest assured there's no need to bring a passport or exchange money to come to this quaint and quirky island paradise. 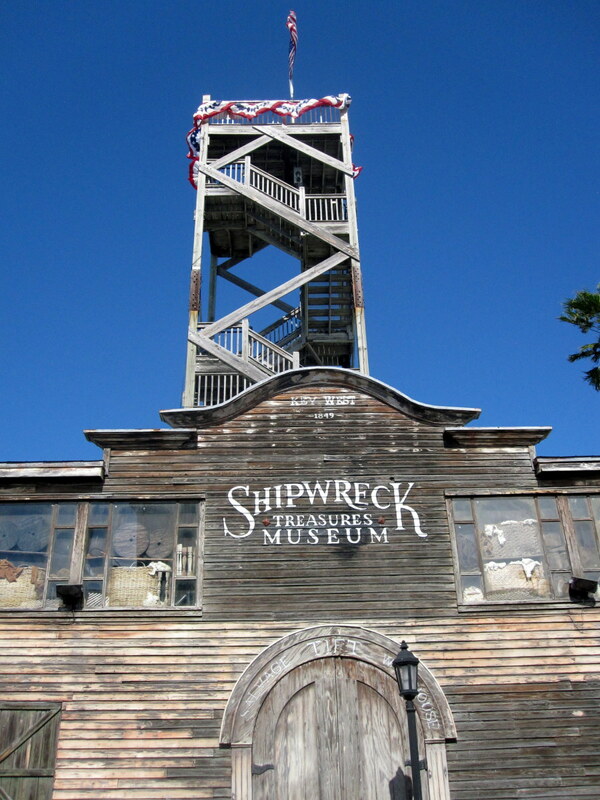 Throughout the years, Key West has served as a refuge to all sorts: pirates, shipwreckers, smugglers, writers, artists, fishermen, musicians, and people simply looking for a change in latitude and a good time. 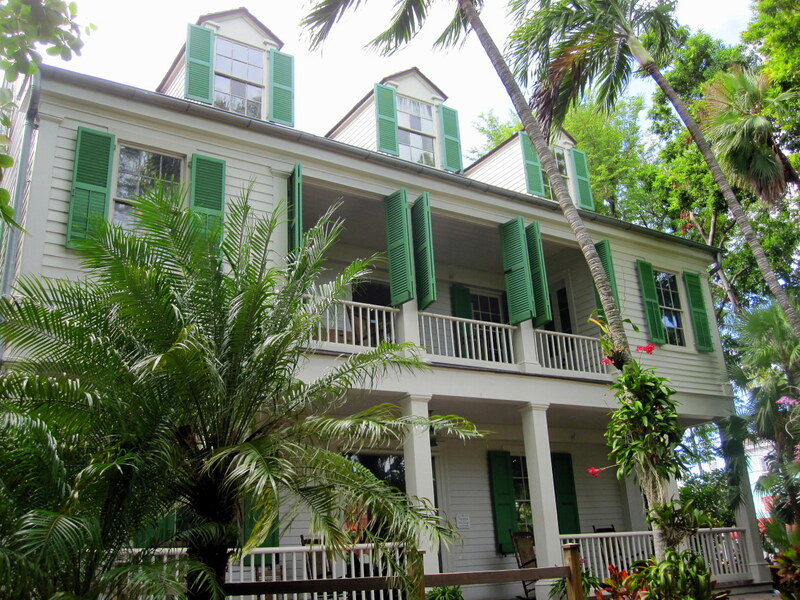 With its colorful history and diverse culture, there's something for just about everyone in Key West. So much, in fact, that many a local taxi driver or bartender will be eager to tell you how they came to Key West for a visit and never left. 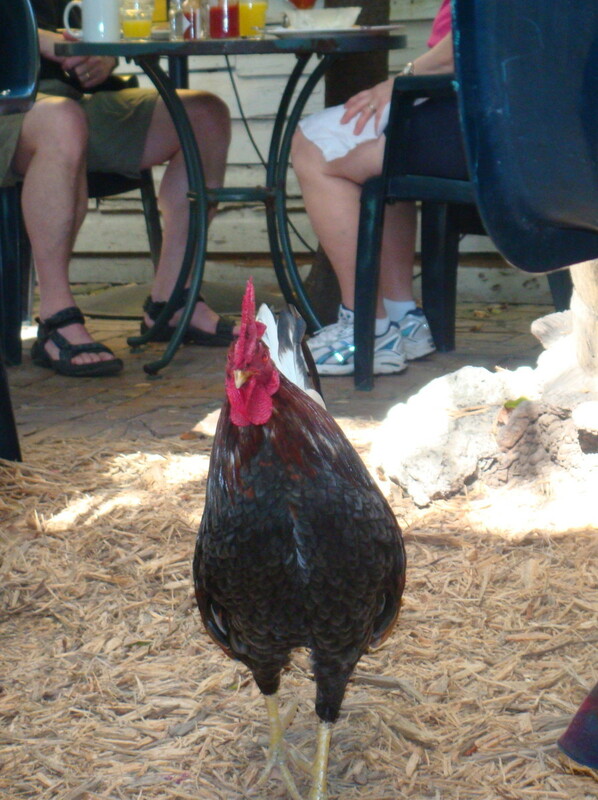 But what if your time in Key West is limited? With this as your guide, you can immerse yourself in the carefree island milieu and get a taste of Key West's many flavors in just one day. Key West is only 2 miles wide by 4.5 miles long. It's small enough to navigate on foot and, with limited parking in such a compact area, it's best to leave the car behind as you explore the island. Bring a comfortable pair of walking shoes or, better yet, rent a bicycle for the day. There are numerous options for bike rentals all over the island and many hotels and inns provide bikes to their guests for a small rental fee or even free of charge. To wear off all that food, hop back on your bike and head over to Fort Zachary Taylor State Park to get some sun on the best beach in Key West. The park is accessed through Truman Annex at the end of Southard Street. Admission is $2 for pedestrians and bicyclists, more for vehicles. 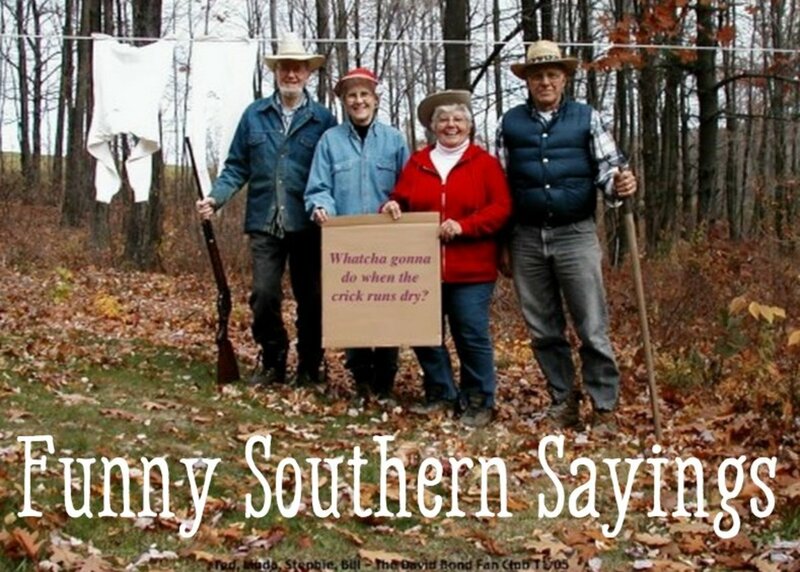 As you wind your way down the road, you will come to the Civil War-era fort on the right side of the road. There is a bike trail here that leads around the moat, and another along the shipping channel. Watch for migratory birds in the tropical brush that stretches between the fort and the sea, especially during the winter and spring migration seasons. The beach is at the end of the road. Bikes are not allowed on the beach or in the pine-shaded picnic area, but there are plenty of bike racks. Beach chairs, umbrellas and snorkel gear are available for rent at the concession stand. If you don't want to lounge or swim, walk out to the west rock jetty and watch the boats coming and going through the entrance to the Key West Harbor, take a hike on the two short nature trails and get an up-close look at native vegetation, or explore the historic fort, which was an important Union outpost in the war between the states and later saw heavy use during the Spanish-American War. There are guided tours daily at noon and self-guided tours all day until 5:00. 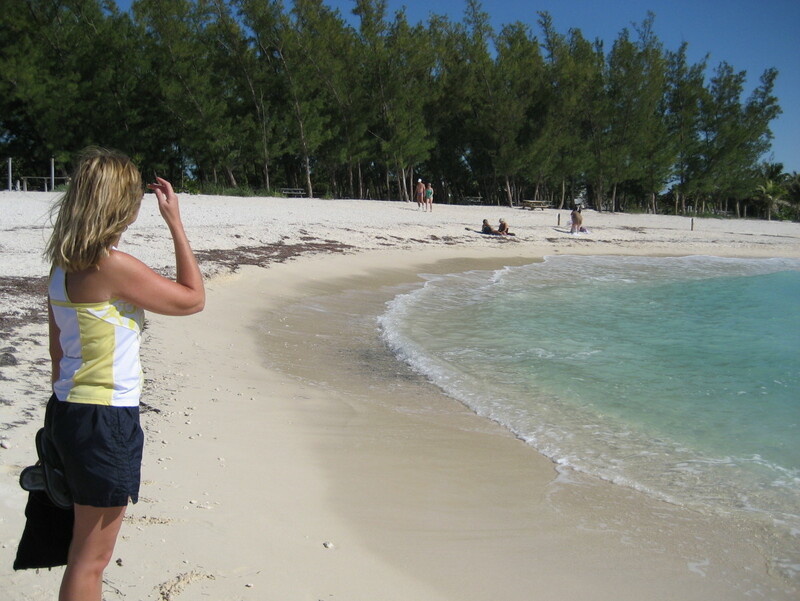 Cayo Hueso (pronounced weso) was the island's original Spanish name, which translates to Bone Island. Legend has it that early explorers to the island found the beach littered with bones, said to be the remains of a Native American battlefield or burial ground. 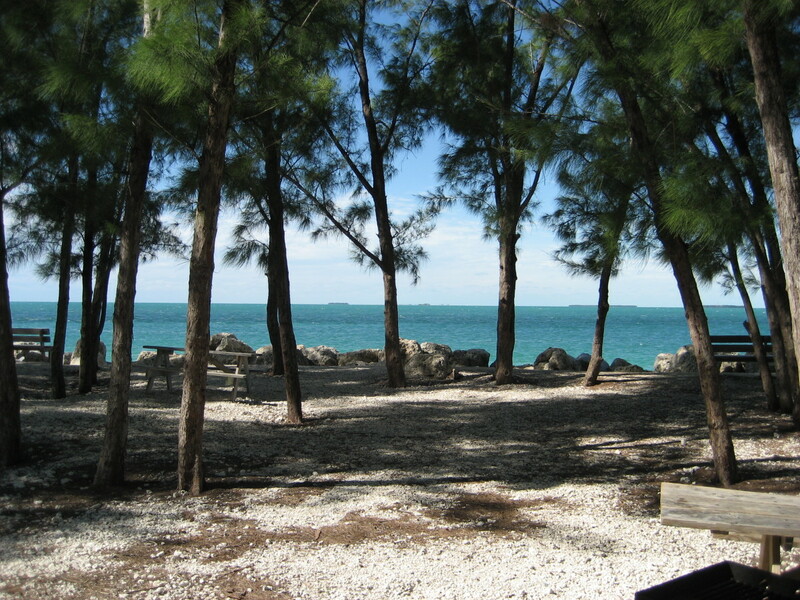 Read more about Fort Zachary Taylor Historic State Park. 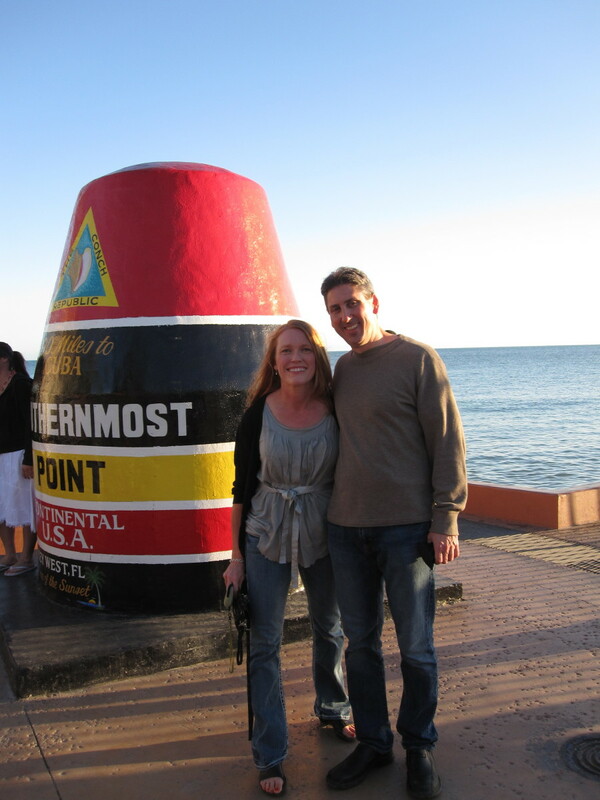 No trip to Key West is complete without a stop at the concrete buoy marking the unofficial southernmost point in the continental United States. (The true southernmost point on the island is actually an unmarked spot on Navy land west of the buoy, but there is no civilian access.) To reach the marker, head to the south end of Whitehead Street at the corner of South Street. The throngs of tourists are thick here, especially when cruise ships are in port, so snap a quick photo and move on. 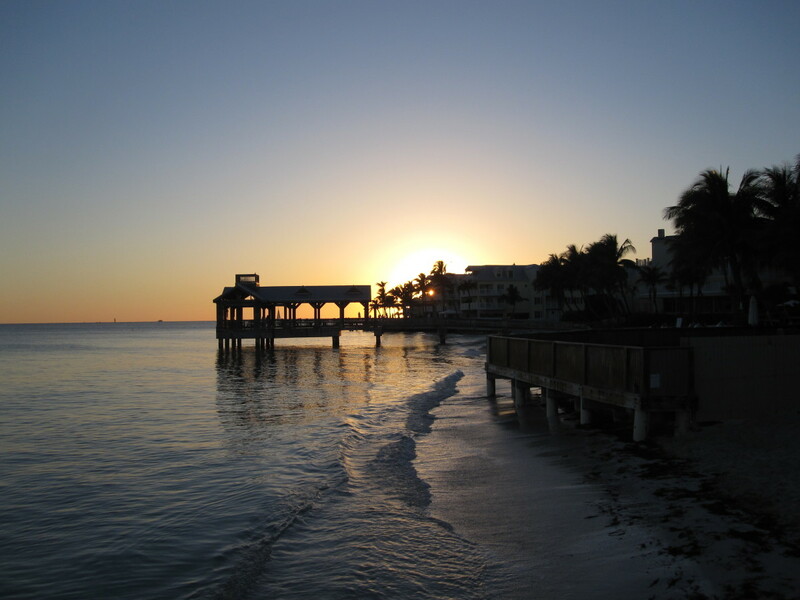 After the sun sinks below the horizon, head all the way over to the other side of the island for a fresh seafood dinner at Key West's Historic Seaport. There are numerous dining options just off the boardwalk lining the harbor. If you hurry, you may arrive in time to see the majestic wooden schooners Western Union and Appledore return to port from their nightly sunset cruises. 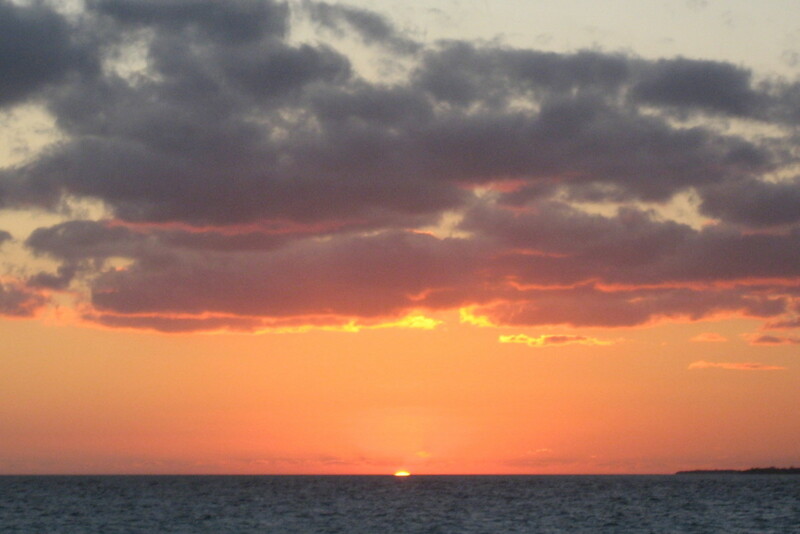 When the sun goes down, the party is just getting started in Key West. 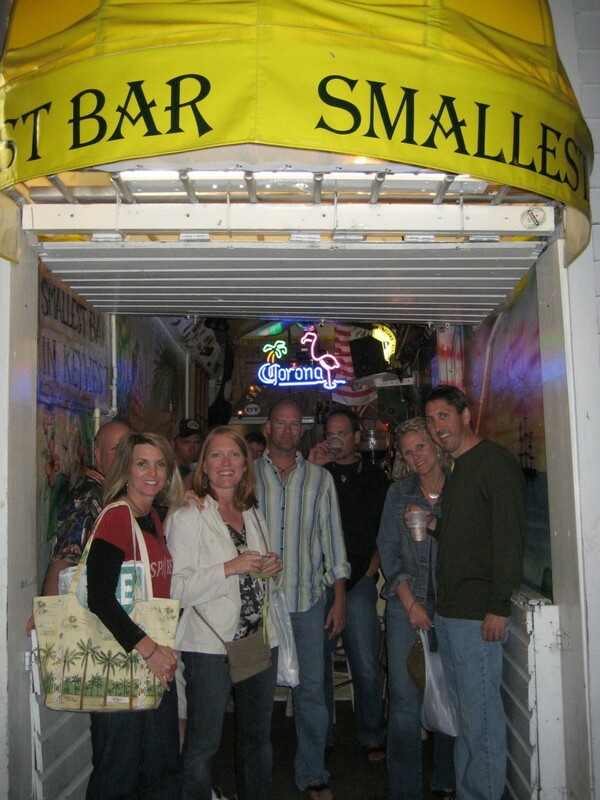 End your day with the world famous Duval Street Crawl and check out the many bars and pubs lining Key West's legendary thoroughfare. 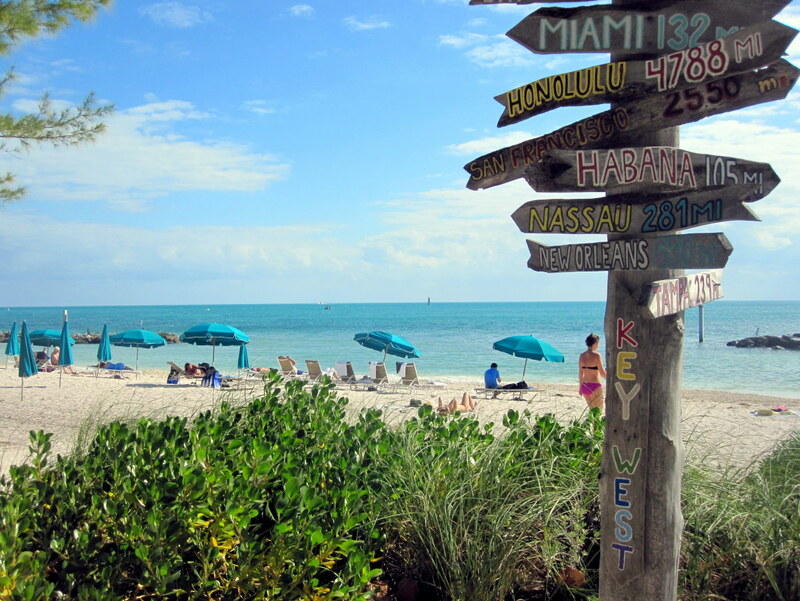 Where should you go at the end of your perfect Key West day? There are numerous options for lodging on the island, ranging from small guesthouses to luxury resorts, but you can't beat the price or convenience of the Eden House Hotel. 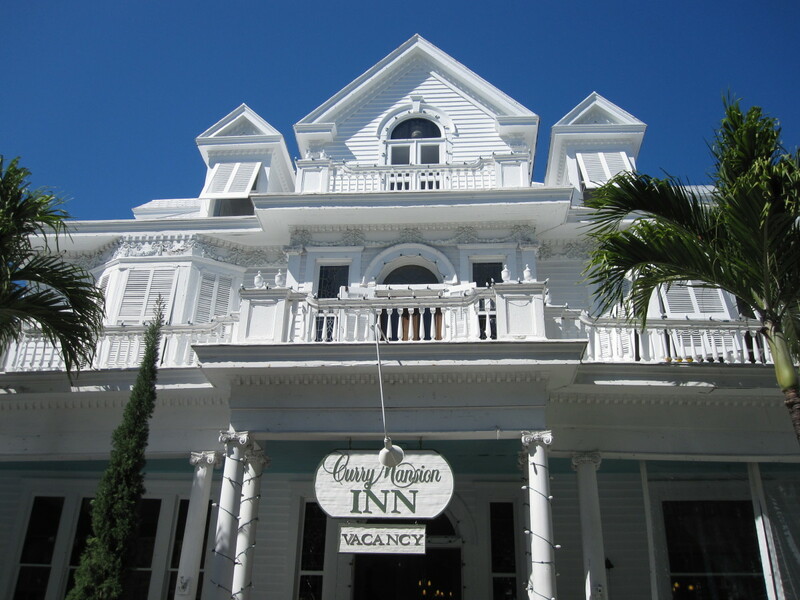 Eden House is the oldest hotel in Key West and is centrally located in the heart of Old Town. The rooms are basic, yet clean and comfortable. The deluxe rooms are equipped with flat screen TVs and refrigerators (many also have porches and swings), and you can upgrade to even larger suites with kitchenettes. The grounds feature a heated pool and hot tub, an elevated sundeck and a grill area, and there are hammocks and waterfalls located throughout the tropical landscape for moments of pure relaxation. There is a restaurant on the property and a complimentary happy hour is held poolside daily. Other amenities include on-site bike rental, complimentary fruit and coffee in the morning, and a chilled drink waiting for you upon check-in. Learn more about the Eden House Hotel and make reservations on-line. I was in the Keys last year, but sad to say it was too soon after the hurricane and there was a lot of damage. I stayed at Pennycamp, which had just reopened. I drove south as far as Long Key, where a park ranger advised me not to go any further, the damage was too extensive. But I enjoyed our stay at Pennycamp. I hope to get back there soon, when there is not a hurricane to deal with. Love the Pictures. I have been to Key West but we only stayed 2 days so did not really know the place well so your hub has made me see more of it. Thanks, Carol. I hope to retire there some day. Beautiful hub. So wish I could go visit and maybe even live there. Thanks, Matt. Yeah, Captain Tony sure knew how to charm the ladies. LOL. Great piece. I just put my two cents in about Key west. At 92, Capt. Tony still knew where to find the goodies. Funny picture! You are welcome, Mr. Veg. I'm glad I could bring back some good memories for you. Isn't Key West great?! Thanks for reading and commenting. Point2make, I hope you do go. I love Key West! Thanks fro reading and commenting. Hey Deb, you brought back old memories to me. In 2009 I spent a whole day at Keywest beach snorkeling, boating, and lots and lots of other fun ;) Thanks for the nice hub !! Another great hub. Thanks for all the information and helping me choose a new holiday destination. Key West....here I come. Thanks, Peggy! I hope you make it there someday. It's my favorite place to vacation, and I try to get down there every year. So many stories and history and a lot of characters like Captain Tony. It's no wonder so many writers have found their muse there over the years. This was a wonderful look at a part of Florida that I have yet to see. It sounds like a great place for a vacation and to do some serious R & R. Great stories like the use for the urinal by Earnest Hemingway and the hanging tree in Captain Tony's Saloon. 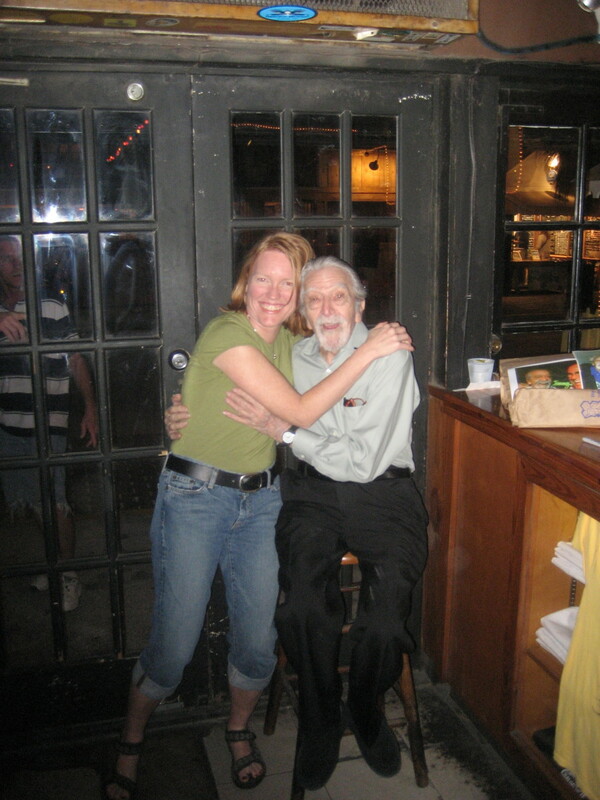 Nice that you got to hug the old gent! I loved the sunset photos. Up, useful and interesting votes and will also share. I am smiling after reading this! 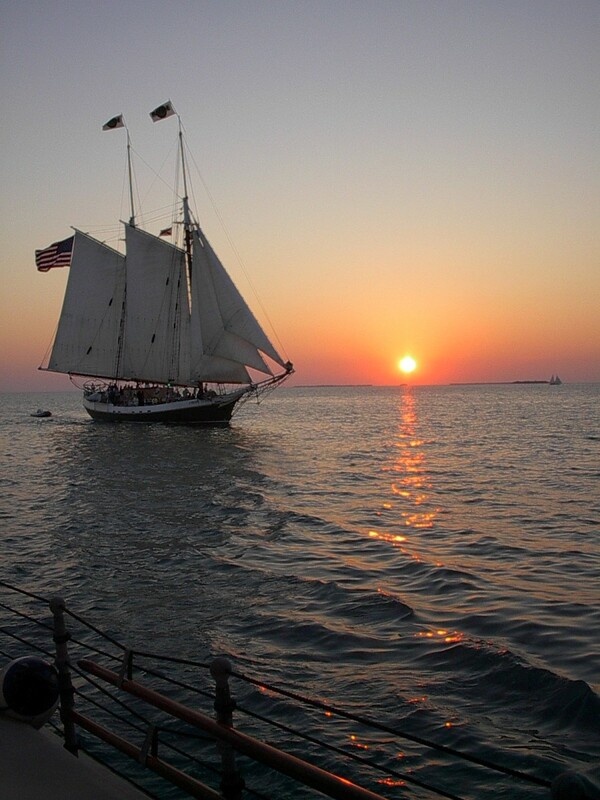 Hope to visit Key West someday and follow in your footsteps. Thanks, Kerry. I'm headed there soon for a little vacation. Can't wait! Great Article! I love Key West, such a relaxing place! Thank you for the comments, Rasta, Pamela, and Mary. It's my happy place and I'm looking forward to returning soon! Your hub provided lots of good information and some really great photos making the combination terrific! My daughter, son-in-law and grandson will be headed that way soon....they go every couple of years and I can see why after seeing your lovely pictures. It's been about 15 years since I was in Key West and it is a fun place. I loved walking all over seeing everything. You really covered all the things to do and see very well. Voted up are very useful for tourists. Never been there but I can definitely walk around Key West and enjoy myself. I've been to the Keys a couple of times and had a blast! I highly recommend everyone visit the Keys at least once in a lifetime. Fabulous tribute hub Deb! Absolutely, Mikey. Thanks for stopping by. Looks like the place I should visit on my next trip! Thanks, Sherry. Key West is my favorite vacation spot. Thank you for such detailed information, sure to come in handy on my next trip to Florida. Awesome, Rebecca. I hope you have a wonderful time! Wow, your hub sure brought back fond memories from that time me and my husband (not at the time!) was visiting Key West. We were only supposed to stay for two days but we finally stayed ten days! I guess I don't have to mention that we really liked it there. I hope Key West is as charming today as it was back then. 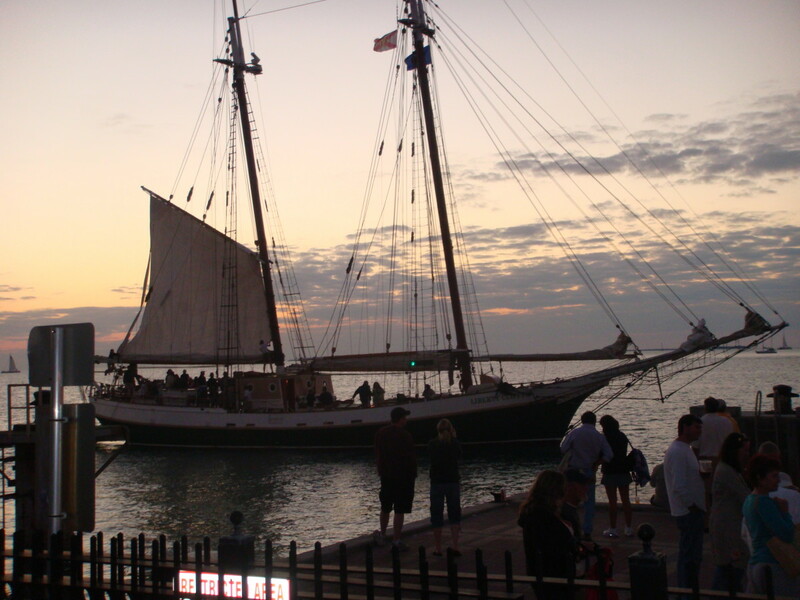 Delores, everyone has to go to the sunset festival at Mallory Square at least once to see all the oddities, but for my perfect day in Key West, I prefer to see the sunset from the Afterdeck at Louie's Backyard or perhaps from the deck of an old schooner while out on a sunset sail. Thanks for reading and commenting. I haven't been to Key West for years and years and hope it still maintains its unique charm. Thanks for the armchair visit. Hey, you didn't mention Sunset at Mallory (sp?) Square! I remember seeing the Brownie Lady on her bike, then seeing her mentioned in a novel. But that was back in the day. Thanks for all the comments. For those of you who have never been to Key West, it's definitely worth the trip! This must be one of the most beautiful places! I have never been to your continent but if I ever do, this is where I want to go! You have done a great hub loaded with useful information for everyone visiting this great place! Thanks for sharing! Wow, you really loaded up on useful information. I have been to Florida many times but never Key West. I have always wanted to go though. I'm going to have to print this out and use it as a guide. Well done!